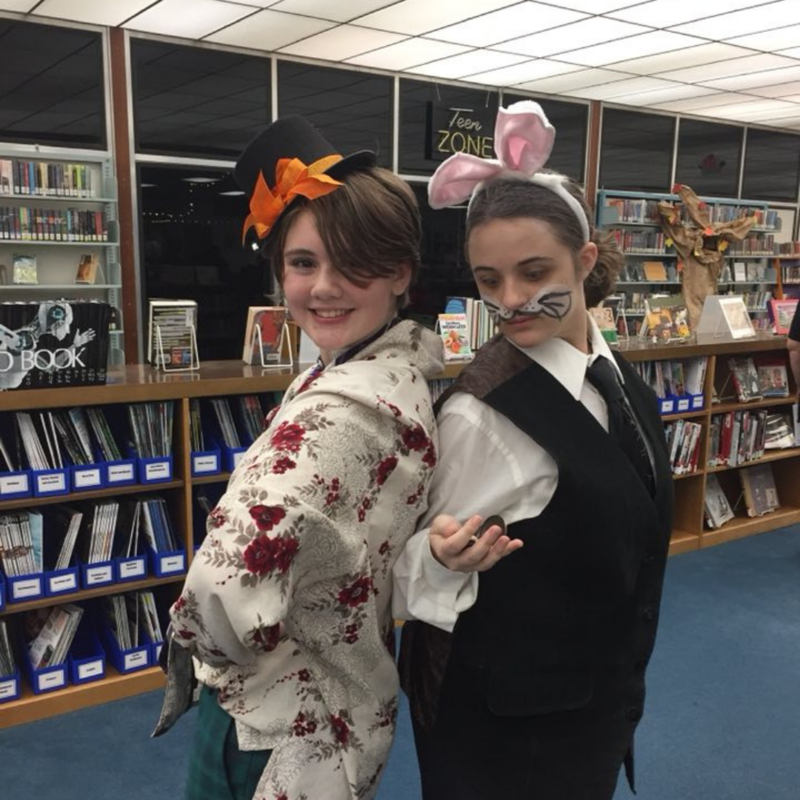 There were many exciting programs at the Chickasha Public Library during 2018. Stuart Meltzer, Library Board member, and retired USAO professor read to children during our Spring Reading Program and also during our summer Storytime with Grandpa program. 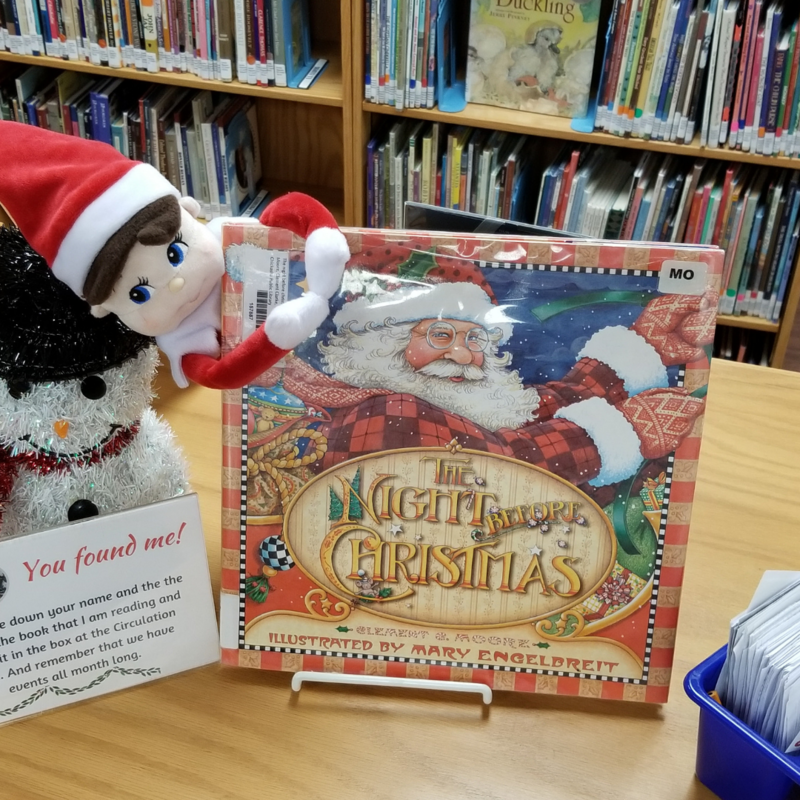 Chickasha Public Library has a special visitor every December Elf on the Shelf visits the Library to read. There was a symphony of fun at the Library during Summer Reading 2018. If you missed all the fun this past summer, there is another chance this coming June and July! In 2018, youth from all over Grady County signed up for the Summer Reading program. Also, the YMCA brought children to participate in the program once a week. 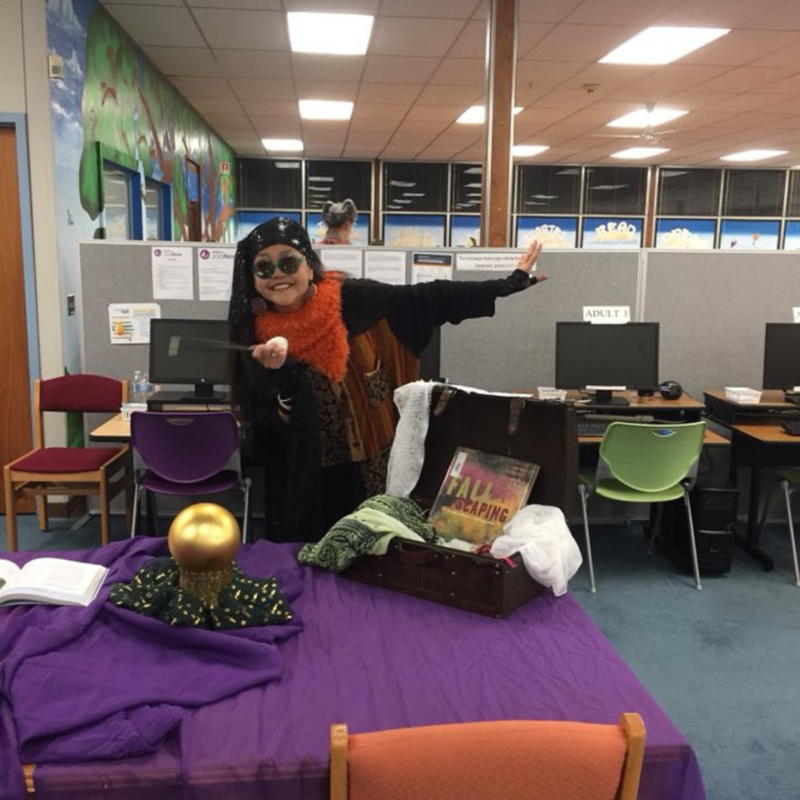 The 2018 Summer Reading program was fantastic During the program we read books that tied into our “Libraries Rock” theme and children were able to create instruments of their own. There is more to the Summer Reading program than an hour every week of fun and games; the participants also keep track of the minutes they spend reading at home. In 2018 the participants read over 104,266 minutes in June and July. Children who spend time reading over the summer have a better chance of retaining all the skills from the previous school year. Many people and organizations make the Summer Reading program possible. We would like to say thank you to the organizations that provide funding and incentives, the Institute of Museum and Library Services, the Oklahoma Department of Libraries, the Oklahoman Newspapers in Education, Sonic America’s Drive-In, Corp, Pizza Hut, Water-Zoo Indoor Waterpark in Clinton, OK., and the Friends of the Chickasha Public Library. The Library would also like to thank performers Jammin’ Randy and Magical Michael, all of our volunteers, and the participants for making this year’s Summer Reading program one of the best yet. Mark your calendars because May 30th will be the Library’s all-day Summer Reading sign-up day. On June 6th, we will blast off to explore a “Universe of Stories” during the 2019 Summer Reading Program. More details to come as May gets closer. 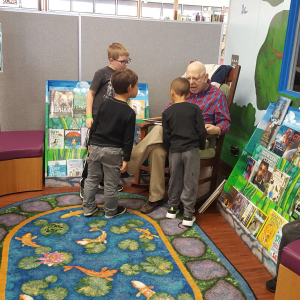 Over eighty people attended our second annual Books Come Alive and Local Authors Festival event. 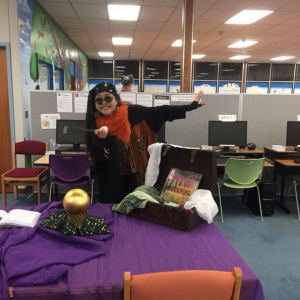 Local volunteers chose some fantastic books, and some great characters wandered the stacks. 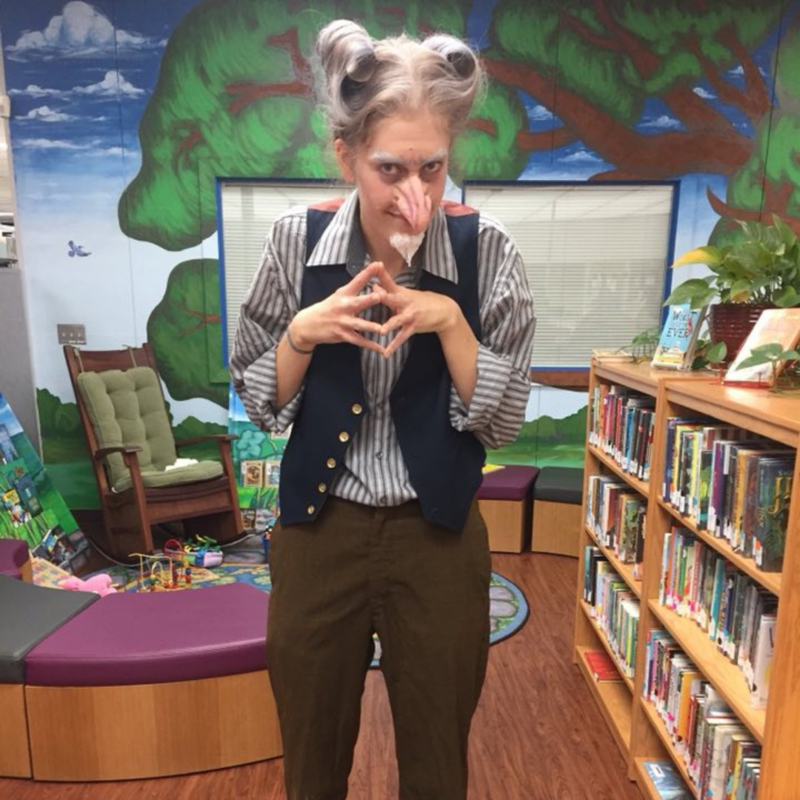 Count Olaf attempted to keep his group of orphans in line, while Max and the Wild Things had roaring contests with all the kids, and a creepy woods took over the adult stacks, where participants witnessed a scene from the Watchers. Tune in next fall to see all the places we will go. 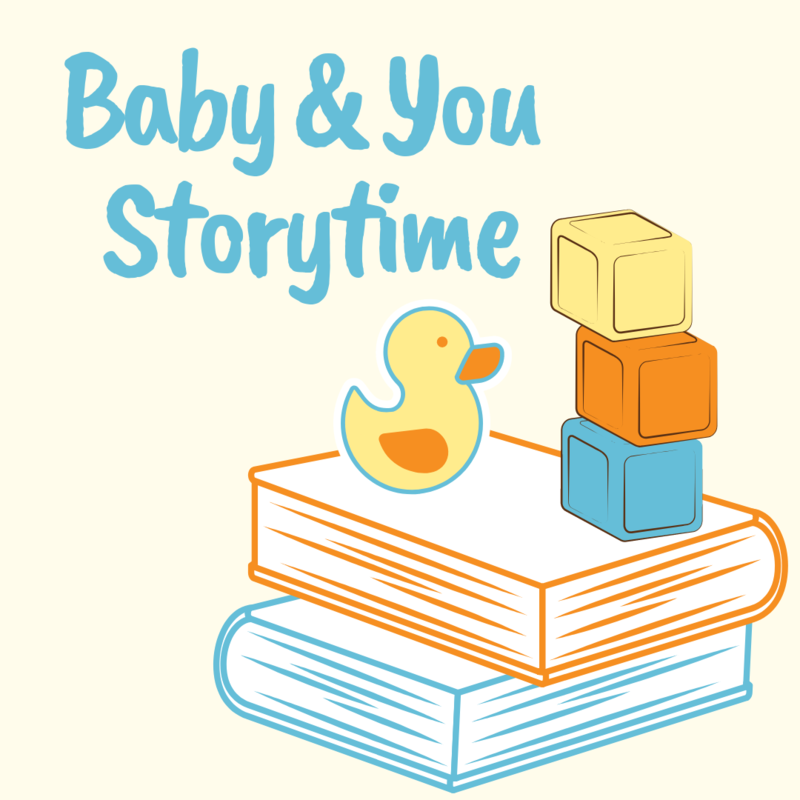 Baby & You Storytime is every Thursday morning during the school year from 9:30 am – 10:30 am. 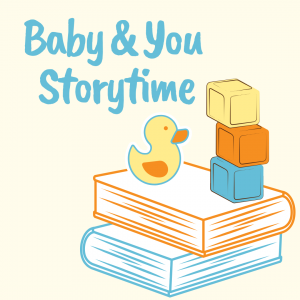 The program doesn’t begin until 9:45 and lasts 15 – 20 minutes, which leaves plenty of time for you to read, play with your baby, and talk with other parents. This program is for babies ages 0-18 months and their caregivers. For more information, email Courtney, Youth Services Librarian at courtney.mayall@chickasha.org, or contact us on Facebook. 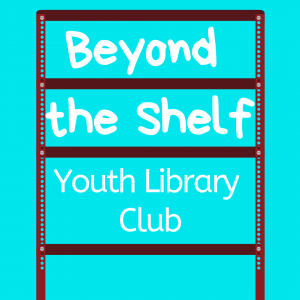 Beyond the Shelf Youth Library Club is a weekly program on Wednesdays from 3:30 to 4:30 for youth ages 10 – 15. The activities during this program will vary. Scifi-Monster Mania is the theme for February. There will be a board game demo of King of Tokyo. Who will be the last monster standing? There will also be crafts and plenty of monster book discussions. The last Wednesday of the month, we will show a film MST3K style. 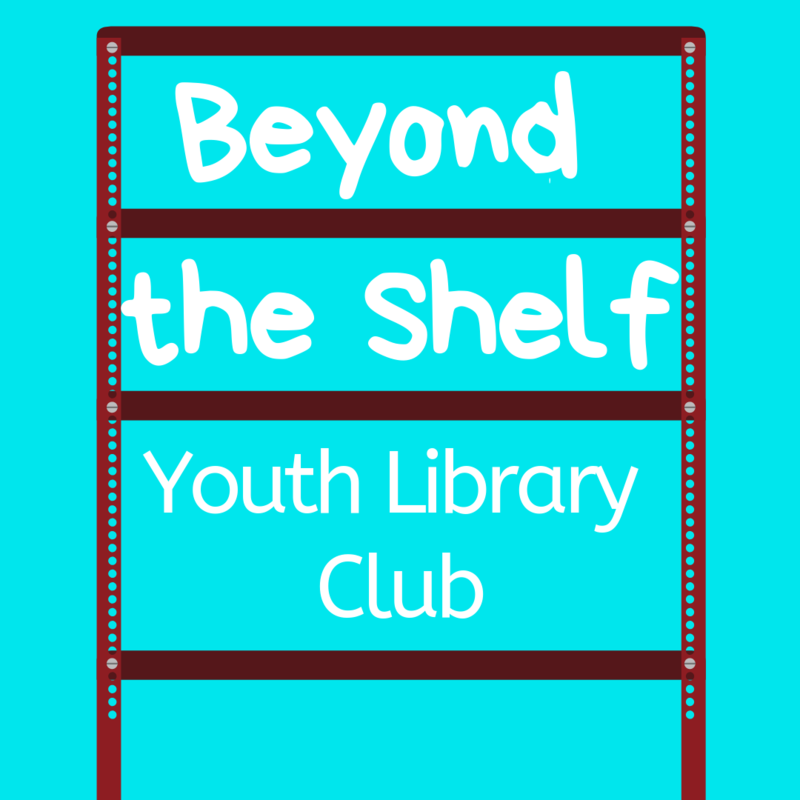 For more information, email Courtney, Youth Services Librarian at courtney.mayall@chickasha.org or contact us on Facebook.